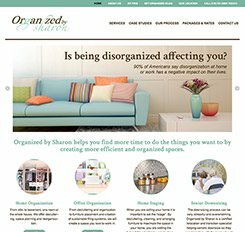 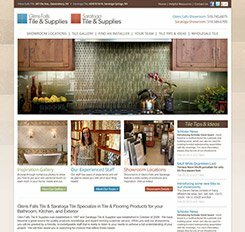 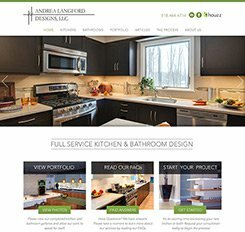 Fair or not, potential customers will judge your ability to redesign their kitchen or garden based on the quality of your website (despite the fact that the skills needed to build a website are vastly different from those needed to remodel a bathroom). 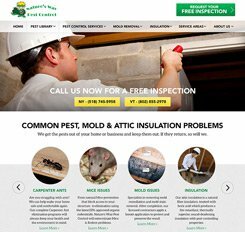 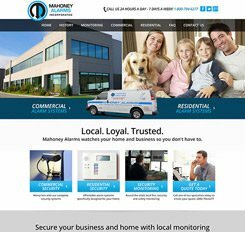 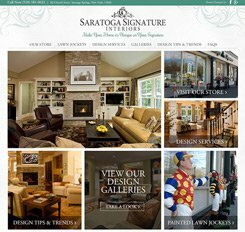 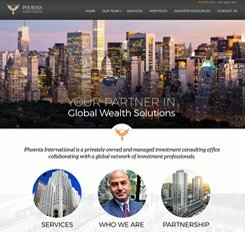 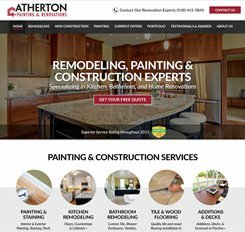 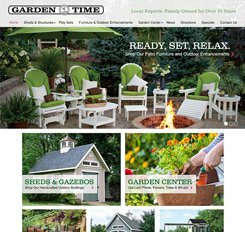 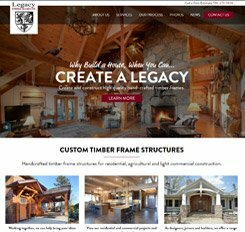 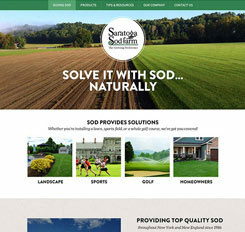 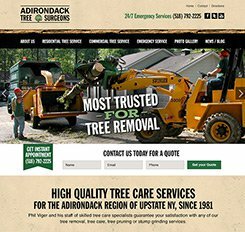 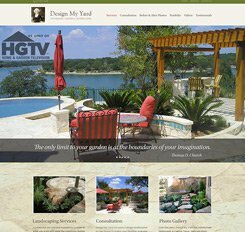 With eye-catching layouts, mobile-friendly design, and search engine optimization, we use our web development skills to showcase your talent and skill for home improvement, interior design, and landscaping. 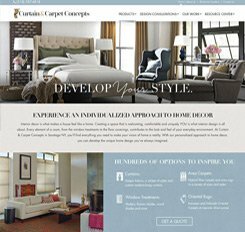 Whether you want to optimize traffic for a home remodeling and renovation website or generate more inbound marketing leads from an interior design blog, our developers work closely with you to make sure the website design reflects your aesthetic and your business. 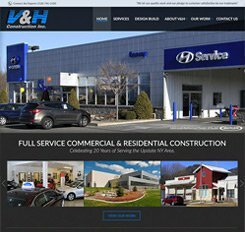 V and H Construction, Inc.